Japanese artist Yasuhiro Suzuki (1979) first impressed the international art world with his zappy zipper motorboat. 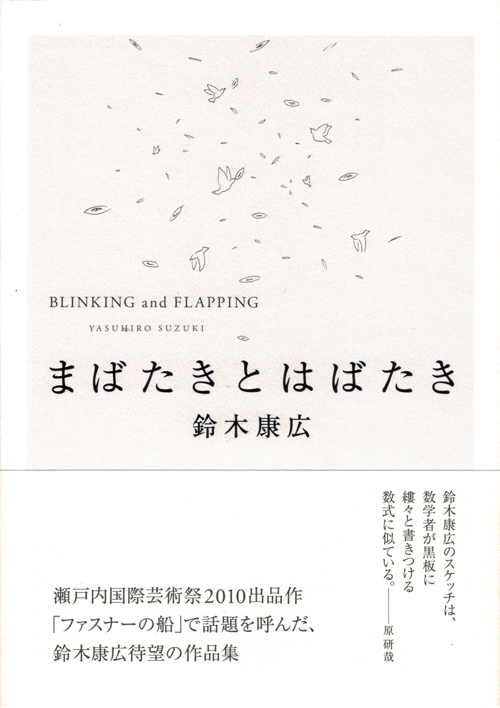 In his latest book, ‘Blinking and Flapping’, Suzuki impresses his followers yet again by looking at everyday objects and shapes in an unconventional way. With sketches and line drawings Suzuki gives the reader an insight in a whole new and brave world around us. Focusing attention on small discoveries in everyday life and natural phenomena, Yasuhiro SUZUKI makes works that are sensuous, using familiar materials and technology. Getting a lot of attention both inside and outside Japan, this book introduces the thinking process of this talented artist. 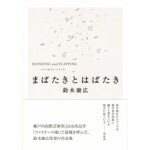 Photos, drawing, bilingual texts (by himself and 4 contributors) included.